Order your senior brick by April 10th to be part of the new 2019 section! 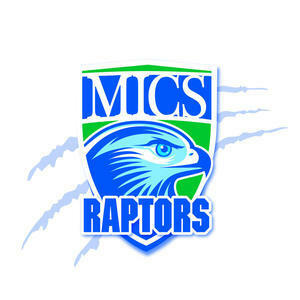 Support Mountain Island Charter School (MICS) with an Alumni Walk brick. The MICS Alumni Walk honors our graduates each year. Commemorative bricks can be purchased to leave a graduate's mark forever on campus, or to thank a special teacher, coach, or staff member for their contribution to your student's education at MICS. All proceeds benefit the MICS SOAR Foundation!